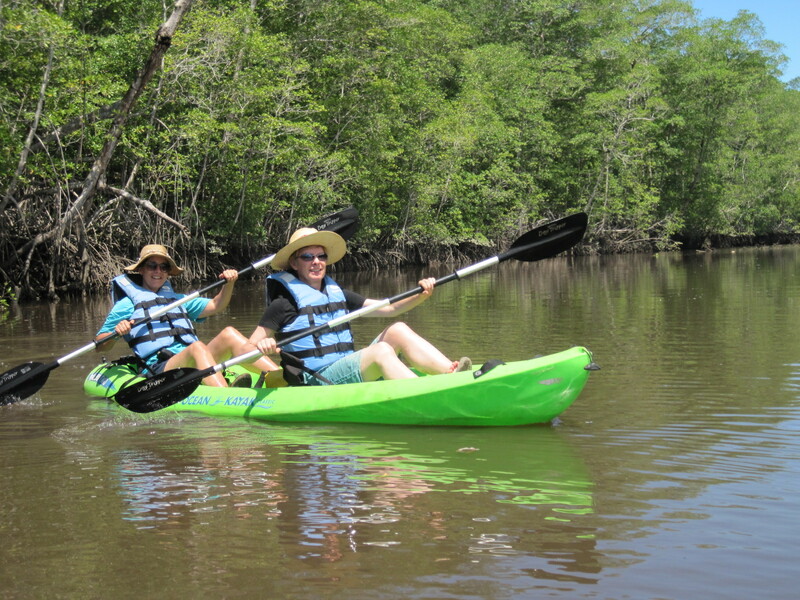 Kayaking is a great way to explore Costa Rica, some of the most beautiful, is not accessible by car or boat places. There are incredible estuaries along the west coast that were affected by civilization and the man who provided many wildlife refuges. 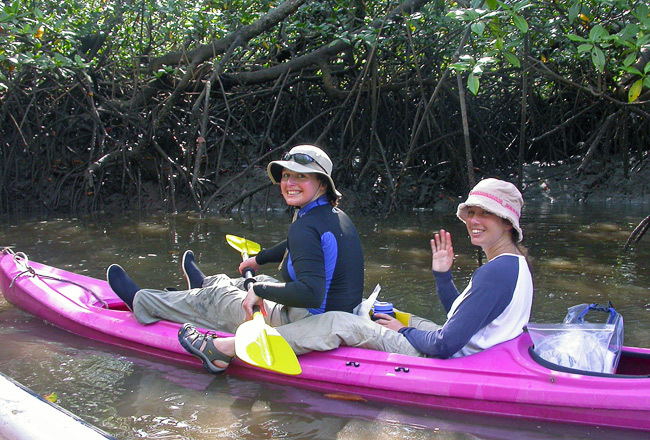 Travel through the mangroves along the ocean coast. 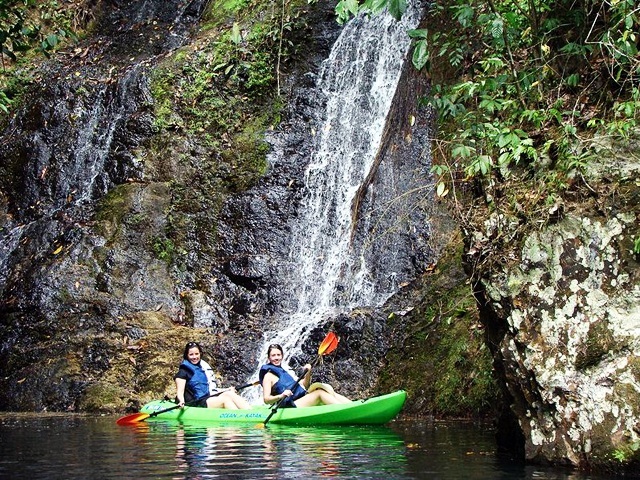 Costa Rica is one of the best destinations in the world for kayaking! Come, enjoy the sun, exercise and paddle in the waters of Costa Rica. Some of our trips include snorkeling and / or fishing! Included: Air transportation, bilingual guide conditioning, mineral water, safe. What to bring: sunscreen, hat and sunglasses.